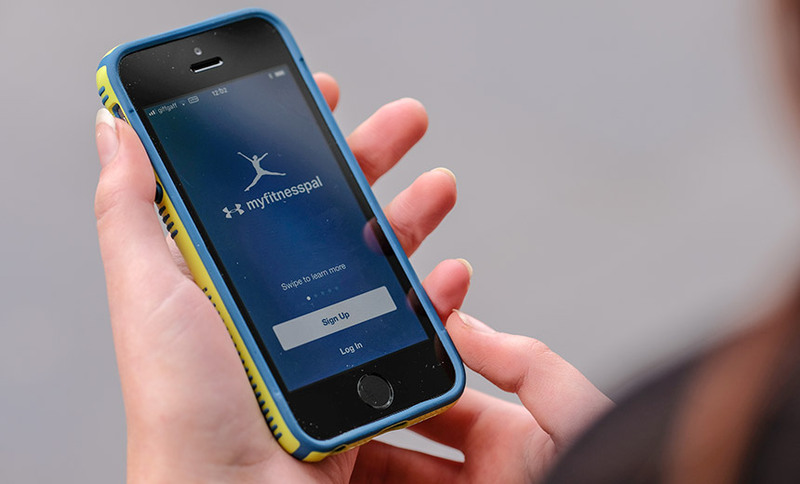 seeking class action status has been filed in the aftermath of a data breach impacting 150 million users of Under Armour’s MyFitnessPal mobile application and website. But the apparel maker – pointing to the app’s terms and conditions of use – has filed a motion for the court to compel arbitration of the case and to dismiss or stay the lawsuit. The class action lawsuit comes in the wake of Under Armour disclosing in March that during February, an unauthorized party acquired data associated with the company’s MyFitnessPal user accounts. The company said the breach did not impact government-issued identifiers – such as Social Security numbers and driver’s license numbers – because it does not collect that information from users. The company also claimed that payment card data was not affected because it is collected and processed separately. The plaintiff, MyFitnessPal user Rebecca Elizabeth Murray, make allegations against Under Armour that include breach of contract, negligence, invasion of privacy and violations of a number of California laws, including the state’s unfair and deceptive business practice regulations. Under Armour’s motion “is made under the Federal Arbitration Act on the grounds that the plaintiff expressly agreed to arbitrate her claims with Under Armour on an individual basis when she agreed to Under Armour’s ‘Terms and Conditions of Use,'” court documents show. “Courts lean toward enforcing arbitration agreements, but California law might permit some way to evade enforcing the arbitration agreement,” he says. The court may examine how the arbitration agreement clause was presented in the company’s “terms and conditions” for using the MyFitnessPal app. Under Armour knew or should have known that its “data security, practices were inadequate to safeguard class members private identifiable Information and that … a data breach or theft was highly likely,” the complaint alleges. A potential security issue in the case is whether Under Armour was, indeed, negligent or was exercising reasonable care to secure and safeguard consumers’ information from being compromised, considering passwords were protected by strong bcrypt hashing, but other exposed information was only protected by SHA-1 hashing, which is considered easier to crack. Teppler says the MyFitnessPal consumers’ email addresses and usernames, if cracked, put individuals at risk for targeted phishing and social engineering scams, “especially if combined with other big data” that allows potential attackers to identify the victims. “At the very least, expect spam,” he says.